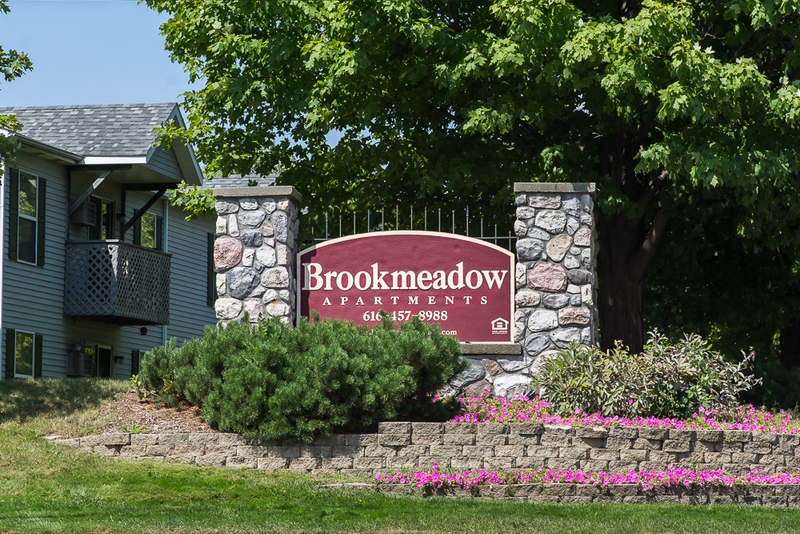 You will fall in love with the tranquil views available in our Brookmeadow community with beautiful wooded areas, ponds, gardens, and a wildlife viewing deck. 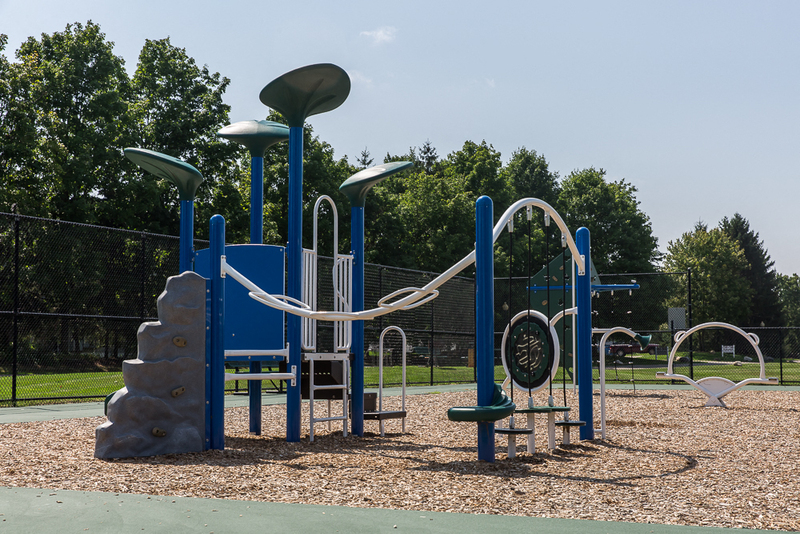 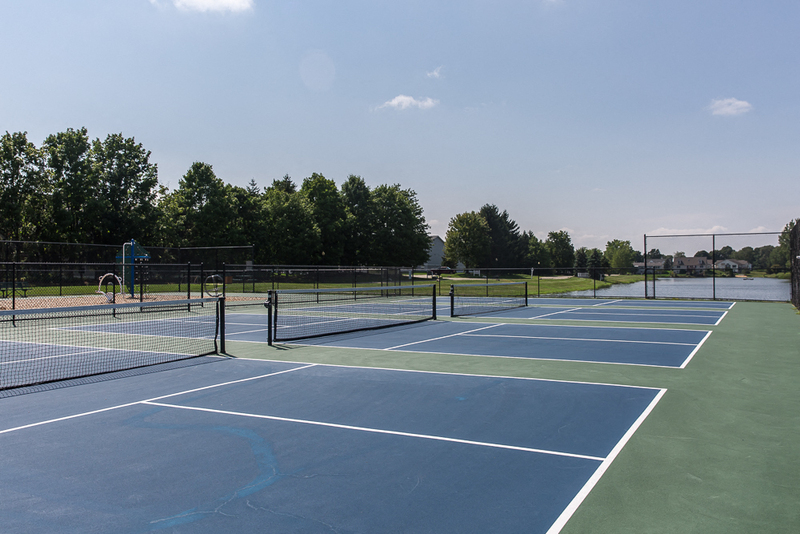 Our Pickleball courts will help you stay active and the playground offer space for outdoor fun. 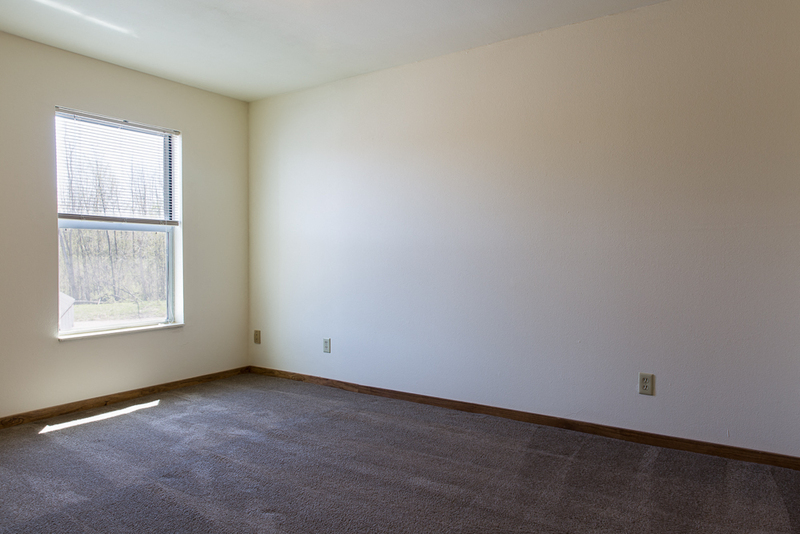 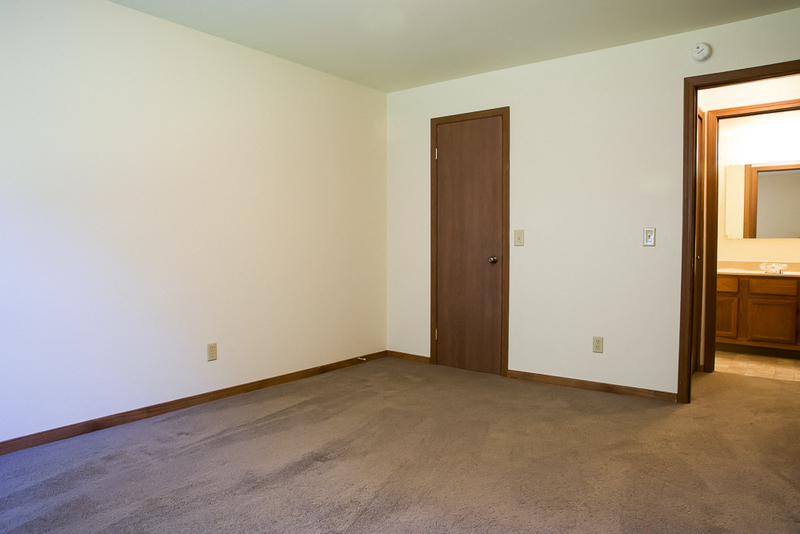 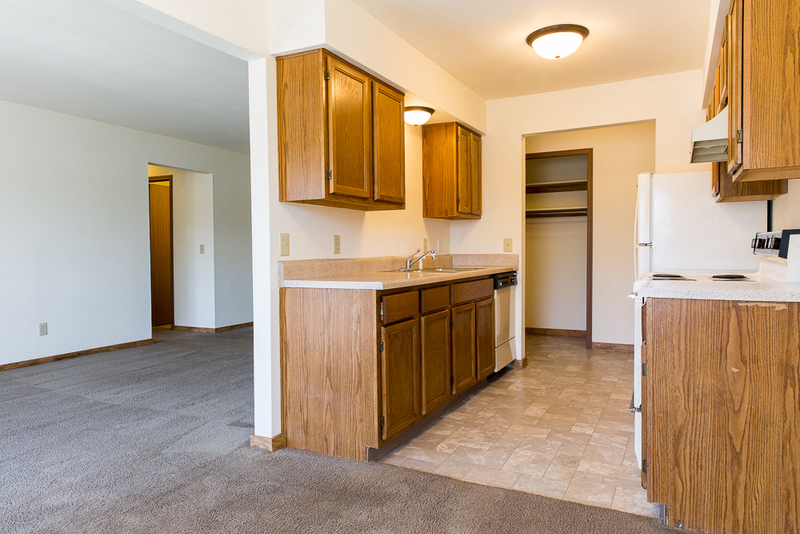 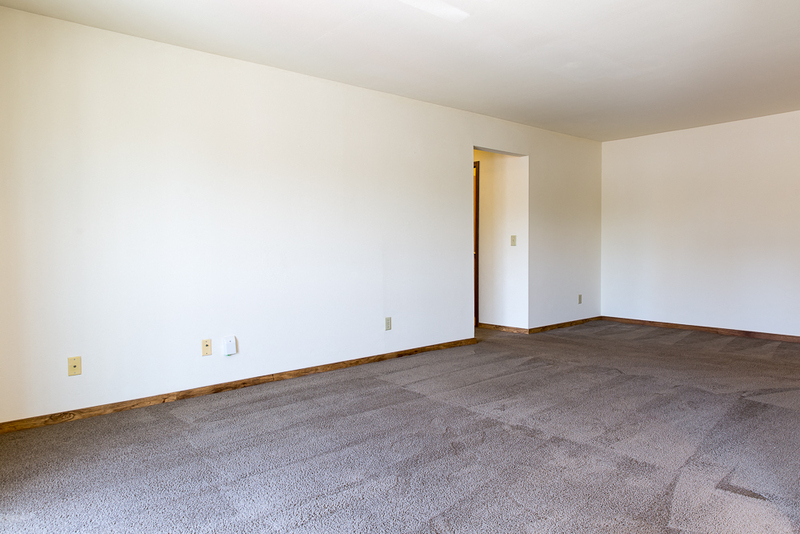 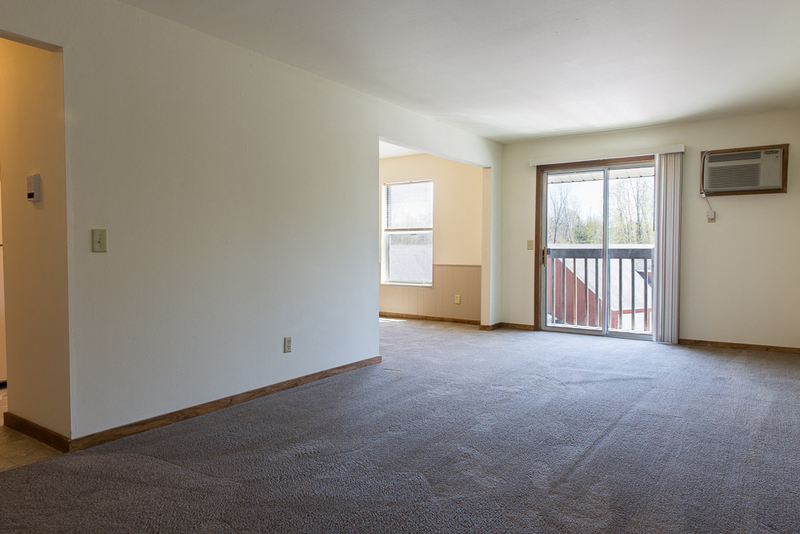 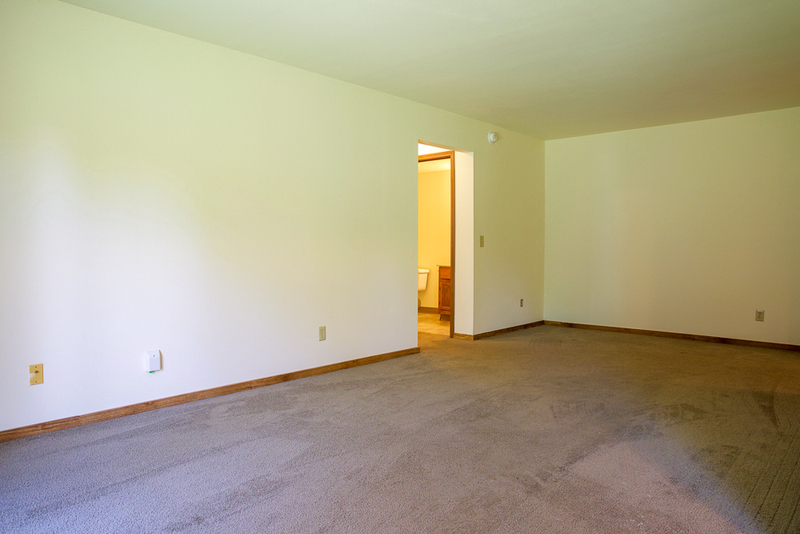 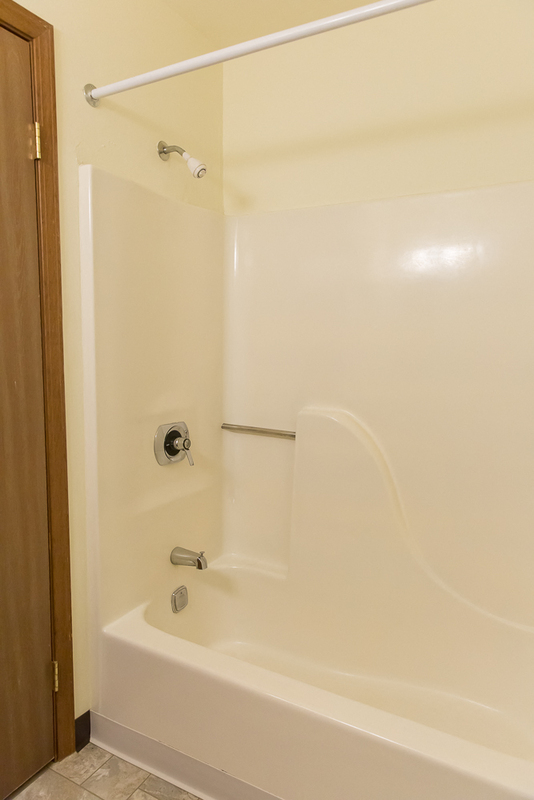 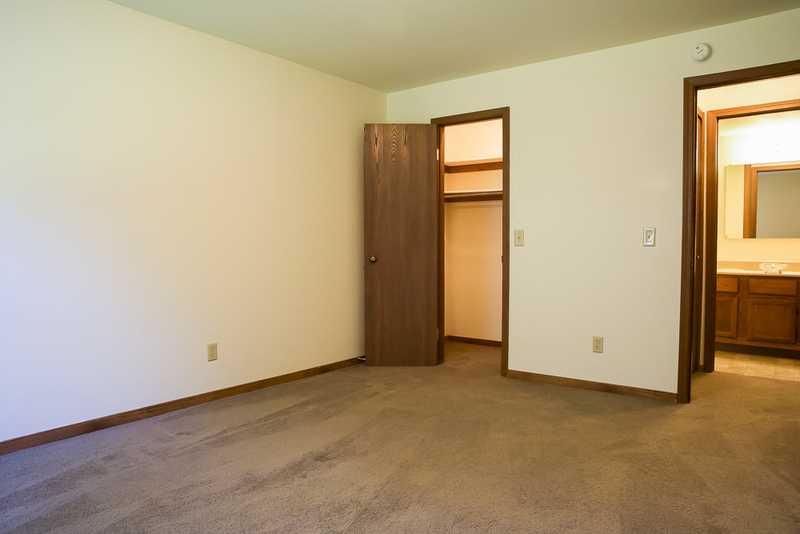 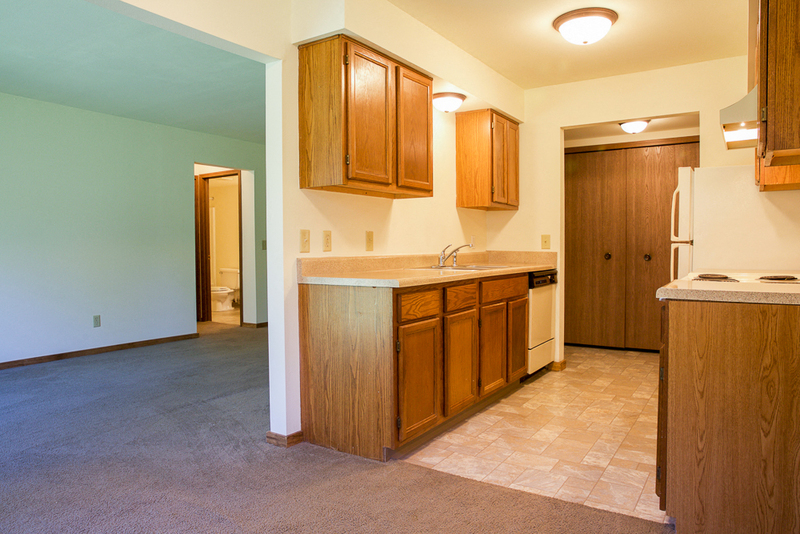 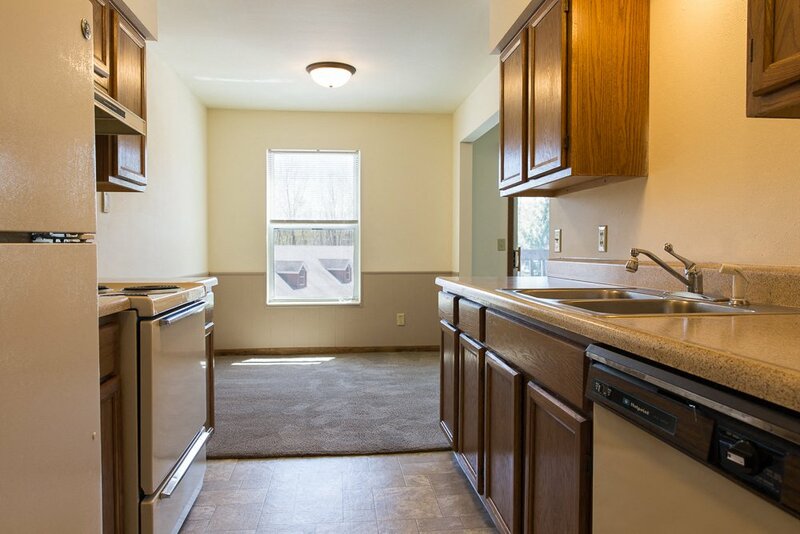 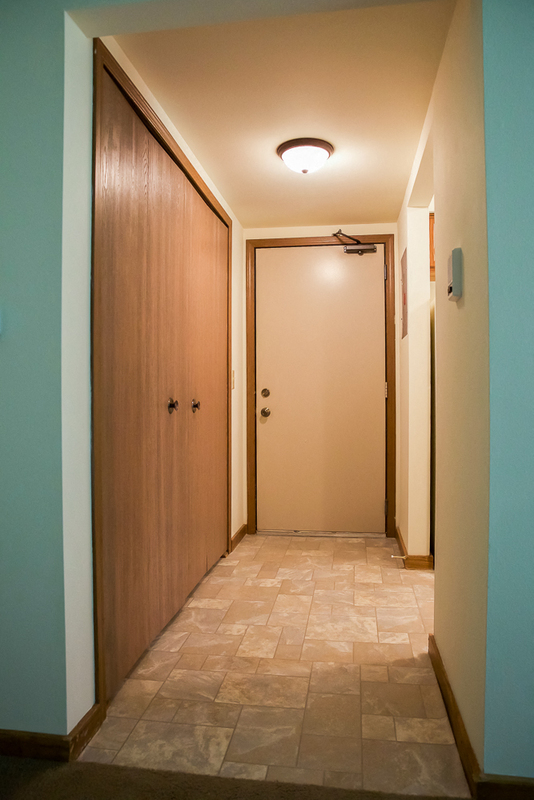 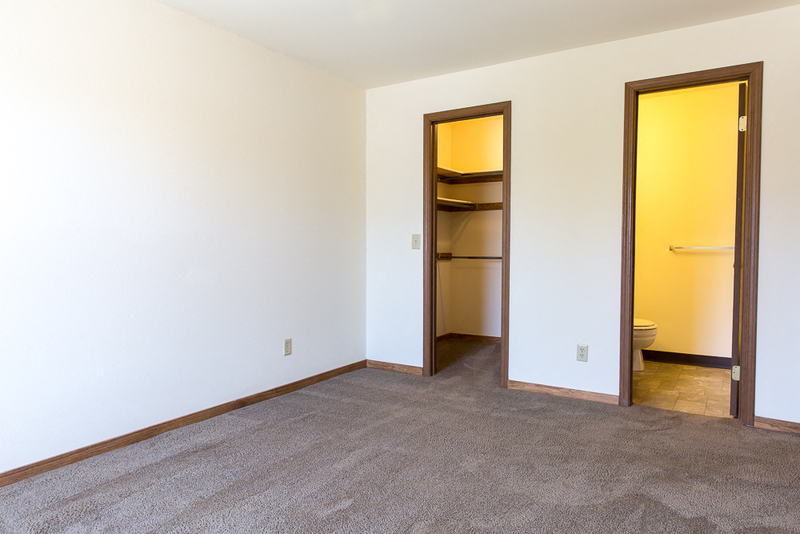 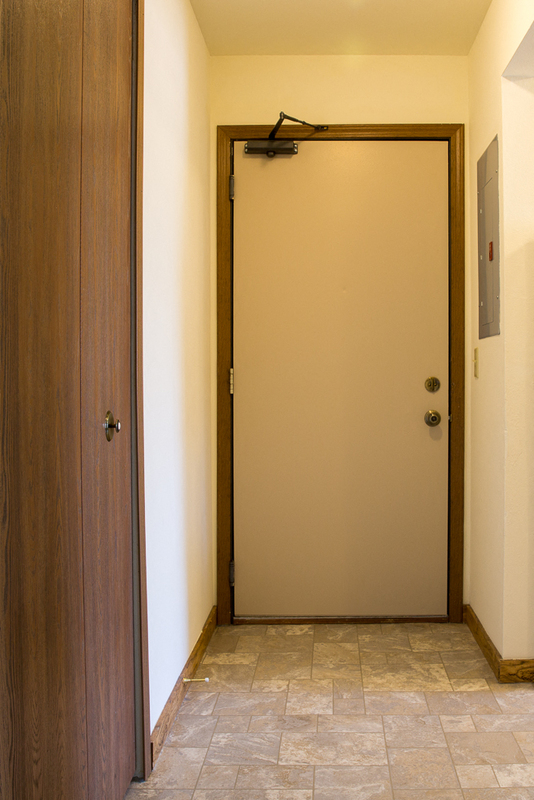 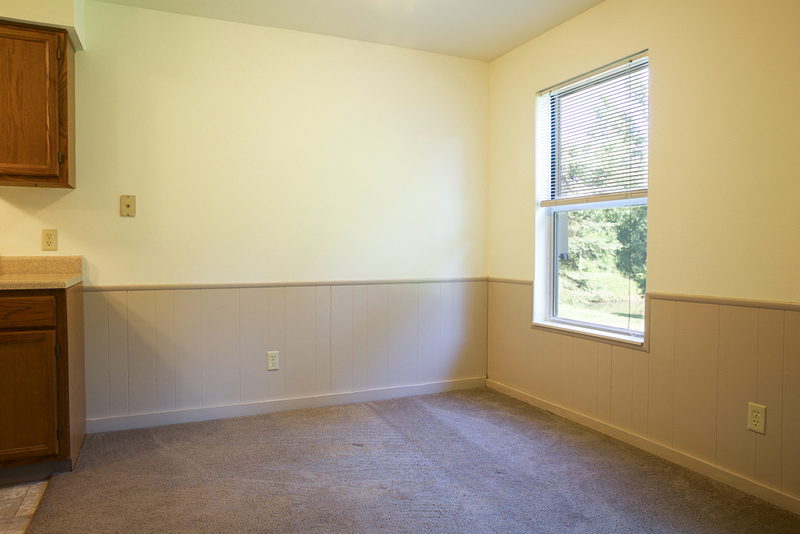 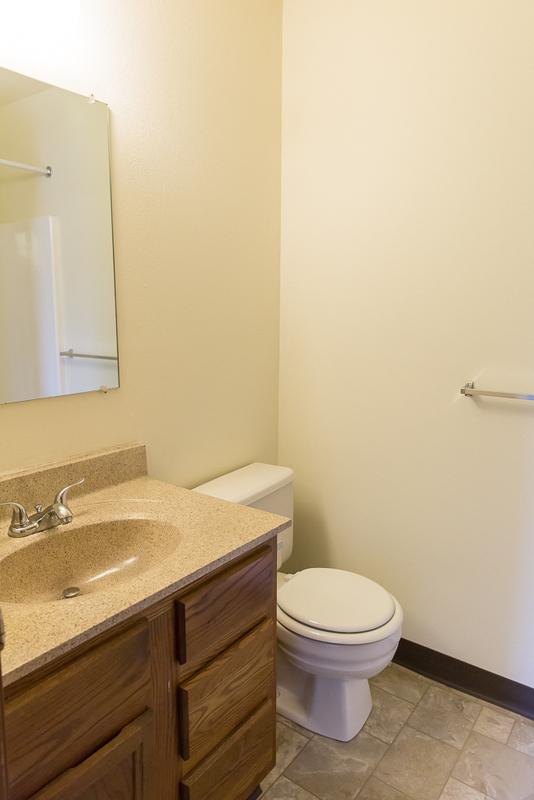 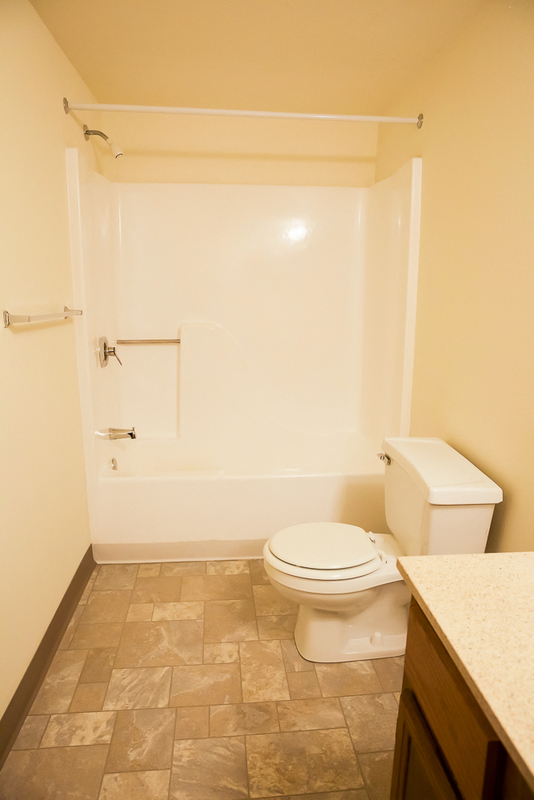 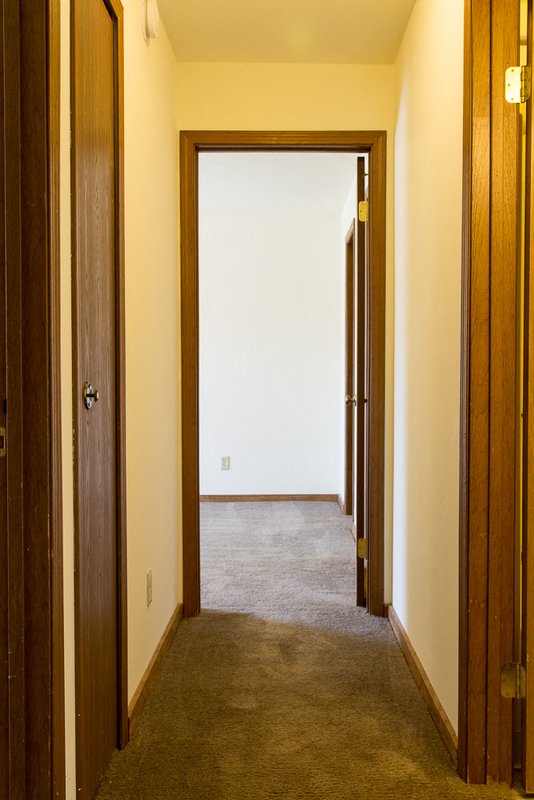 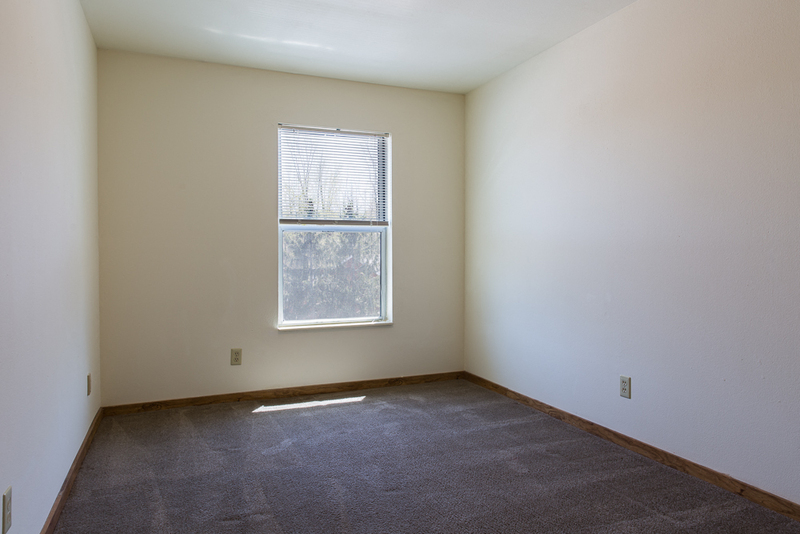 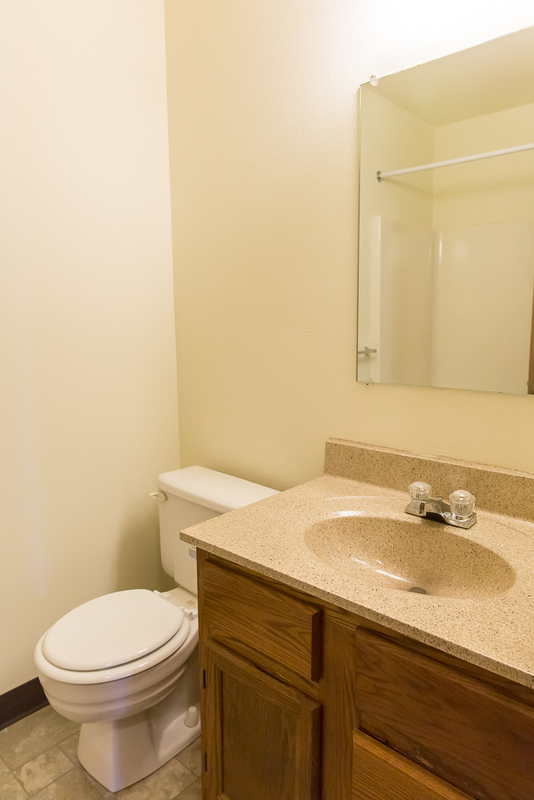 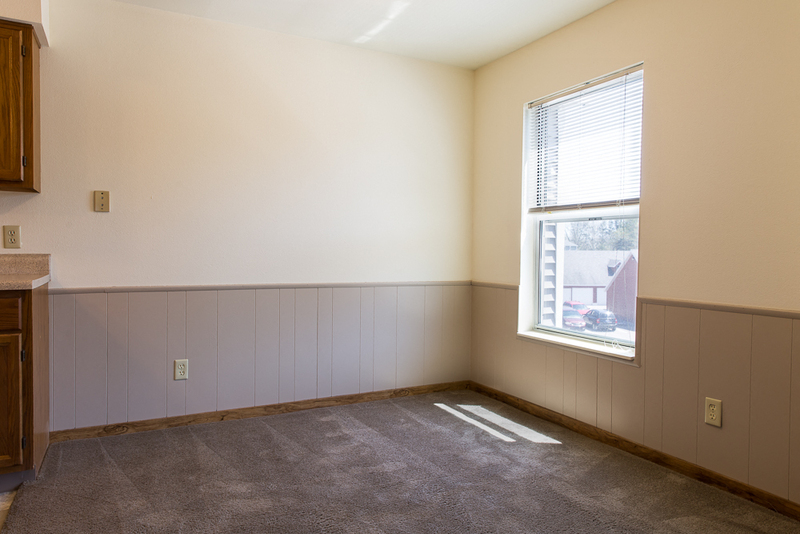 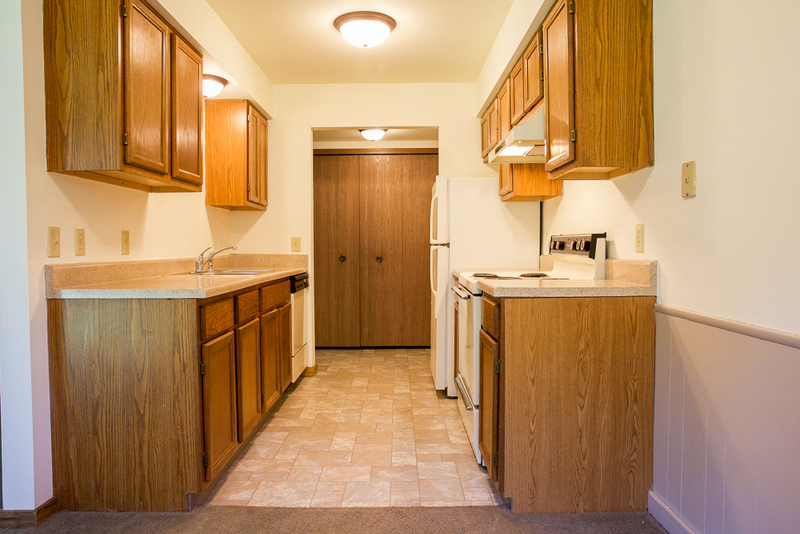 Inside our buildings, you will find our one and two bedroom apartments. 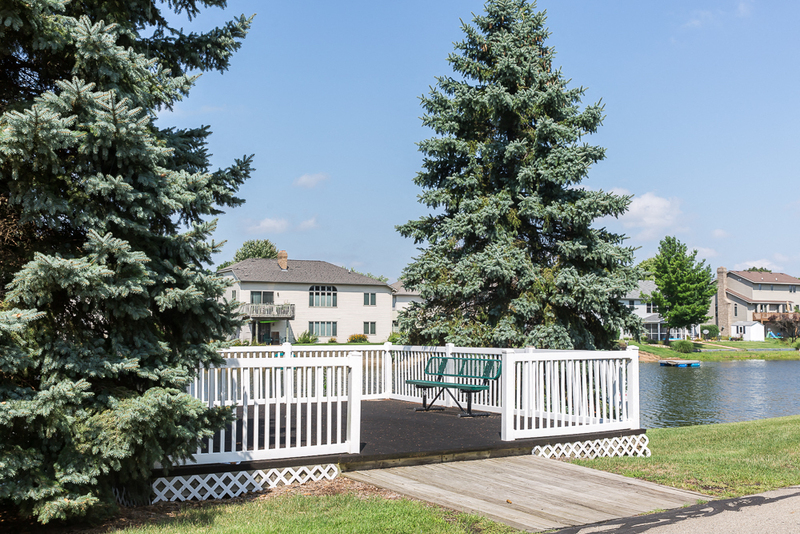 Each apartment at Brookmeadow includes comfortable, ample space, private decks and patios, large bedroom closets, and abundant cabinet space. 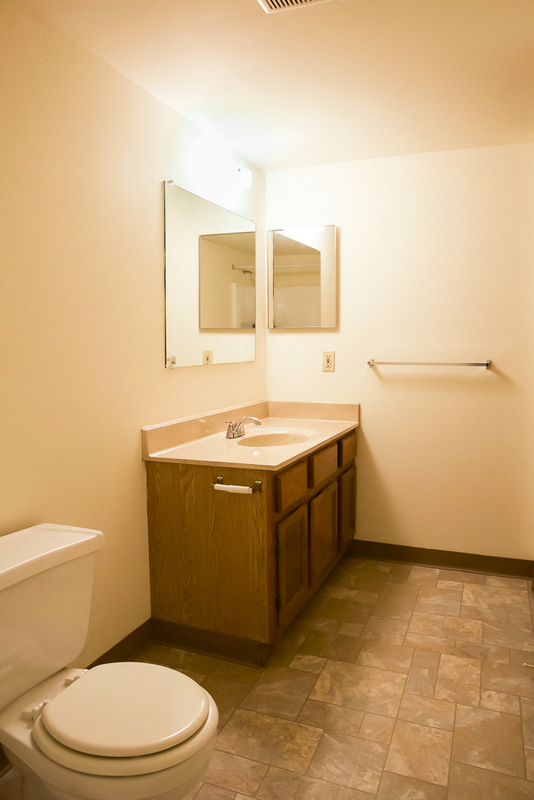 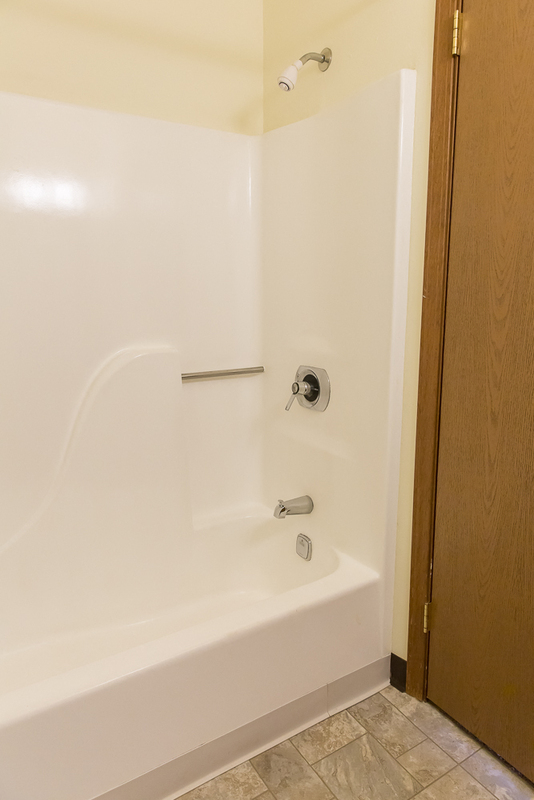 Laundry facilities are located within every building floor for your convenience. 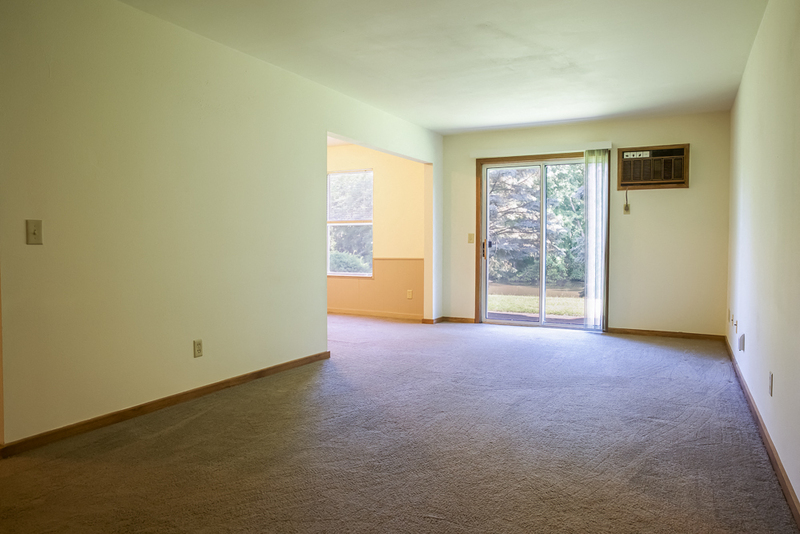 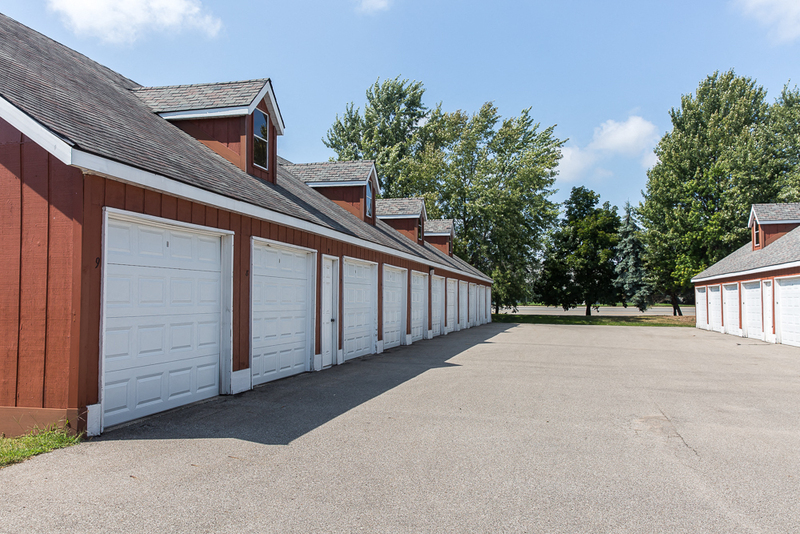 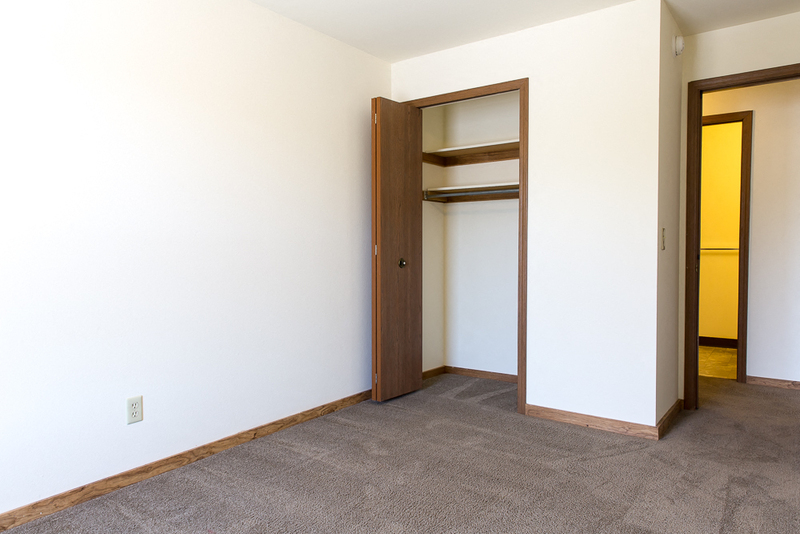 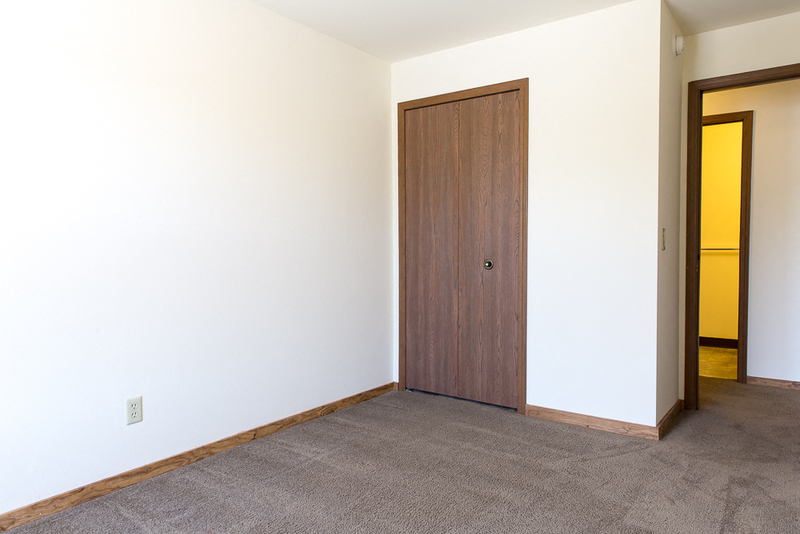 Every apartment comes with an enclosed garage so those Michigan winters will bite just a bit less in the morning. 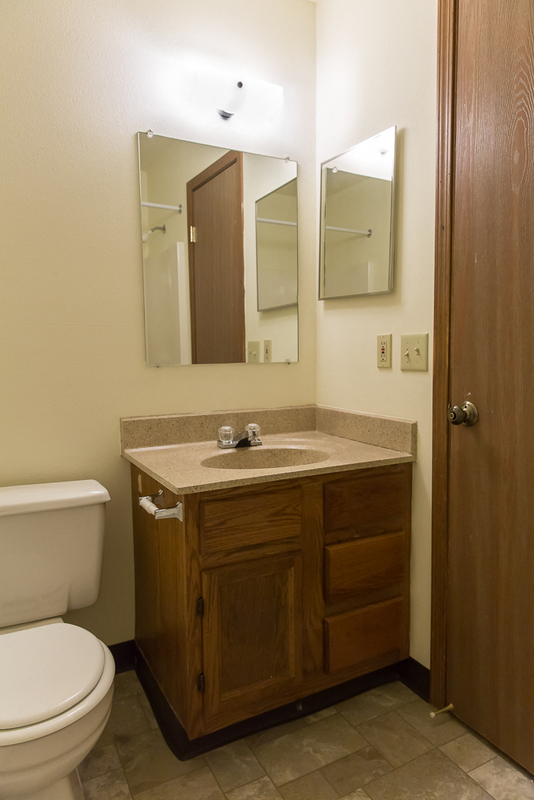 We also take care of the water, sewer, trash, and heat so you have less to worry about. 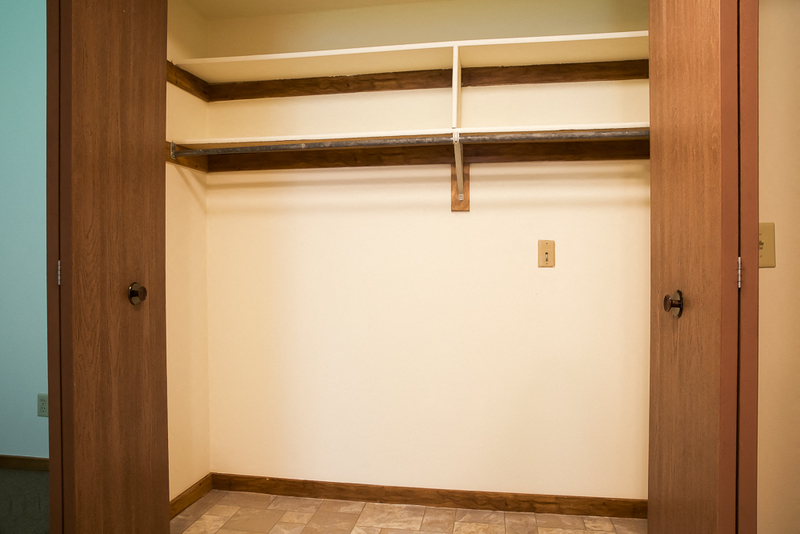 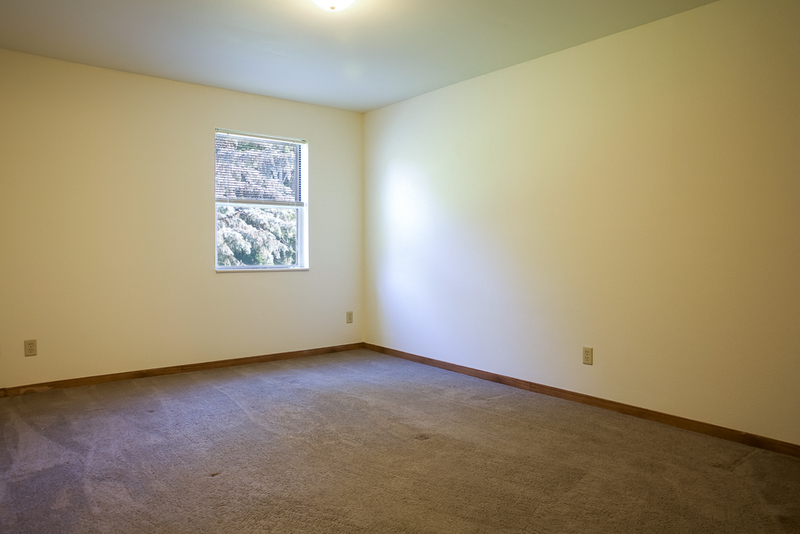 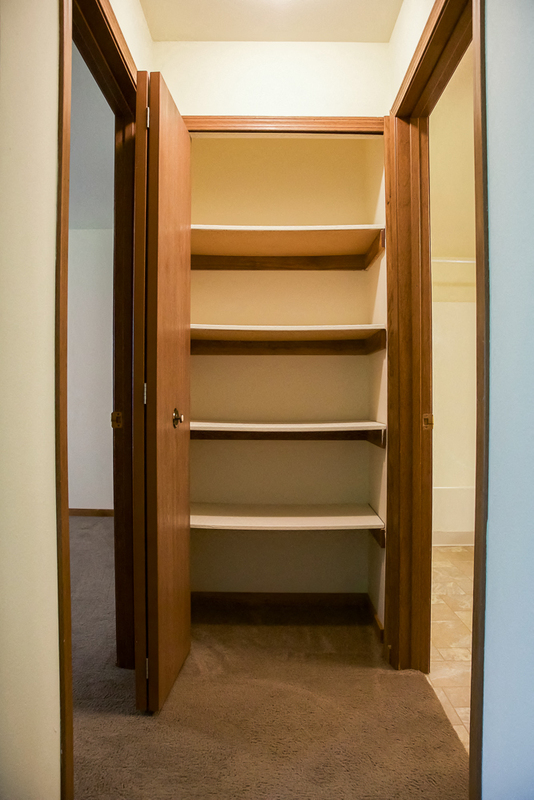 If you feel the need for additional storage, we offer extra storage units available for rent. 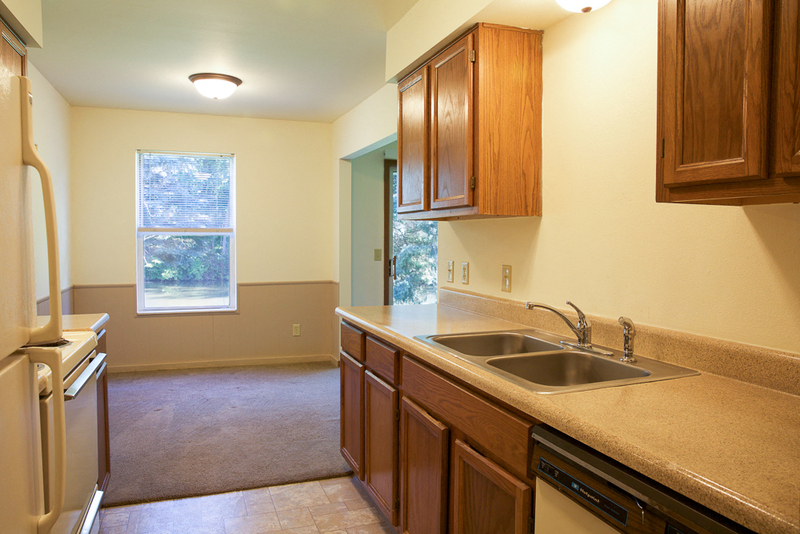 Optional apartment upgrades are available such as granite countertop. 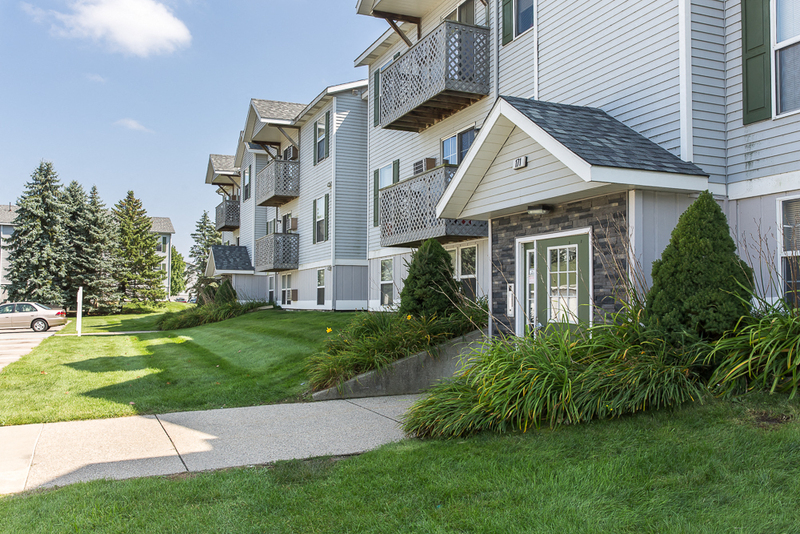 Grandville offers convenient shopping with nearby malls, farmers markets, and shopping centers that will be sure to handle all purchase needs. 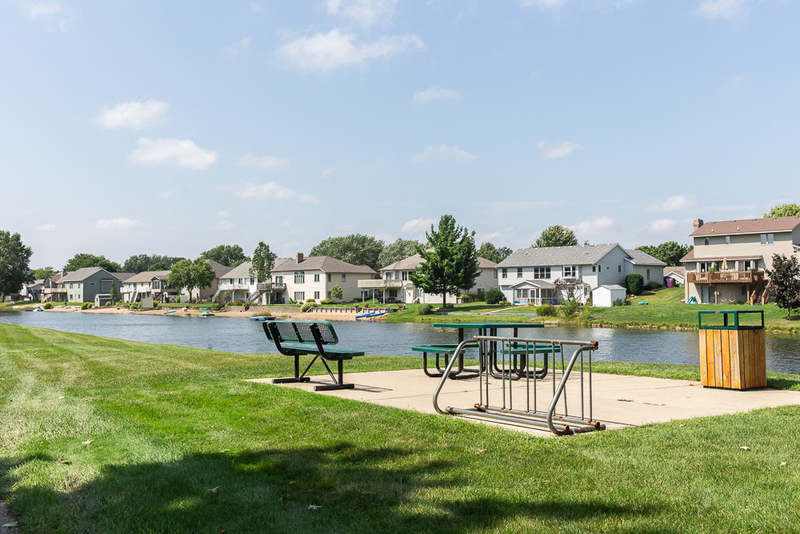 Staying entertained is also a breeze when you are just minutes away from movie theatres, golf courses, walking and biking trails, and Millennium Park. 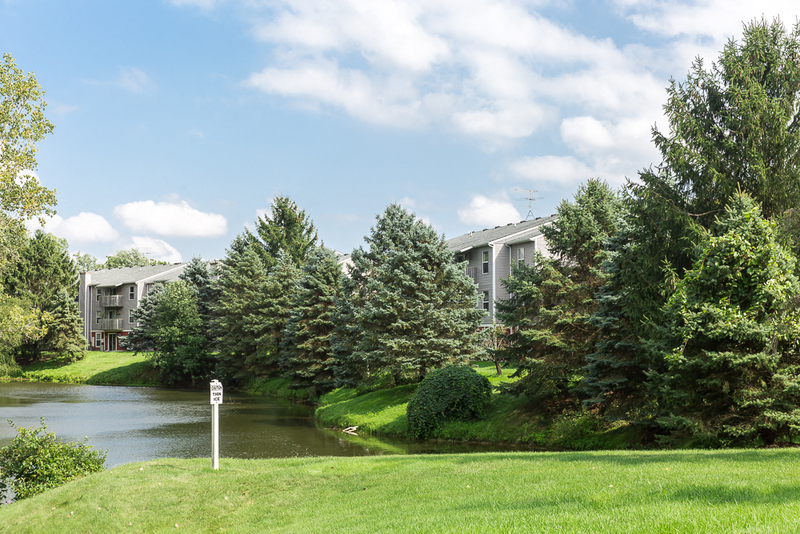 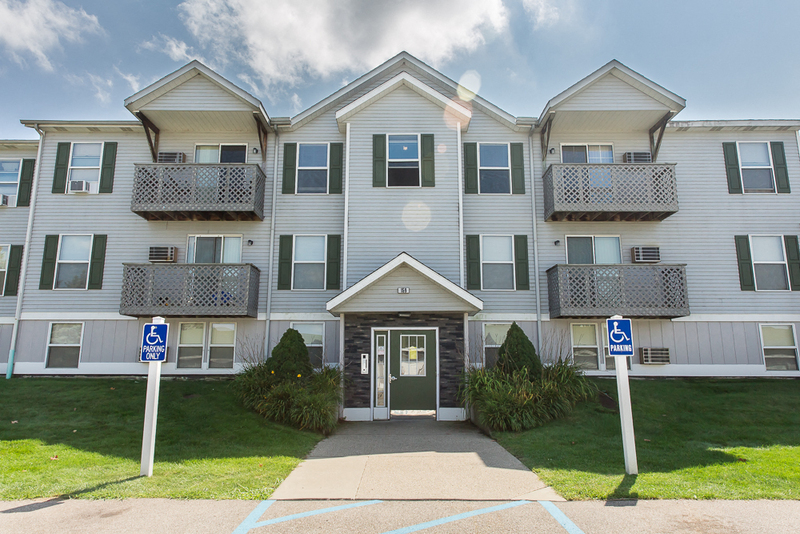 Easy access to I-196 means Grand Rapids and Holland are just short trips away. 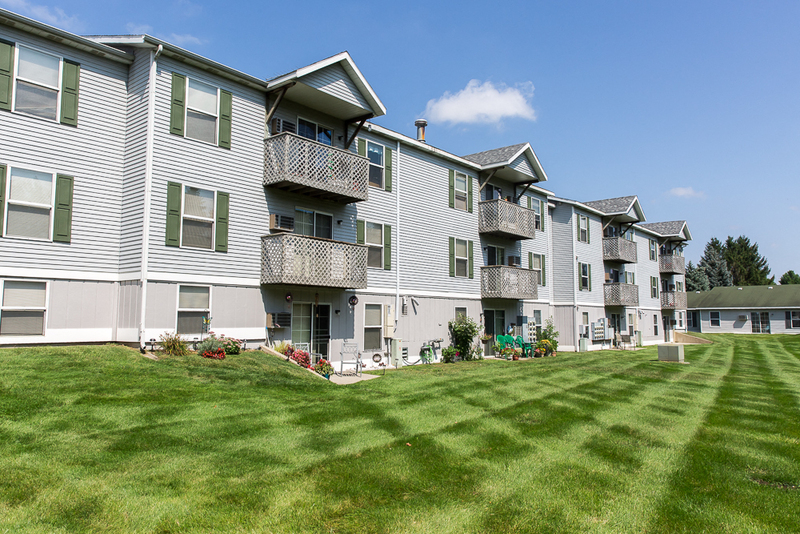 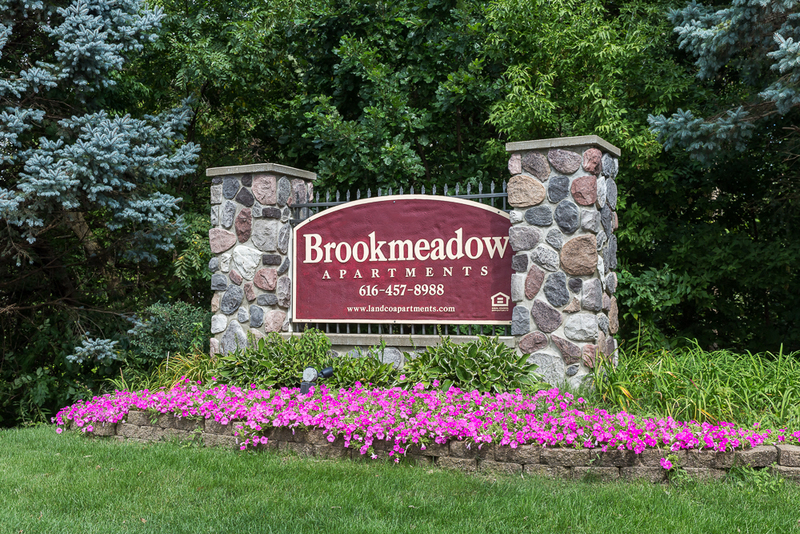 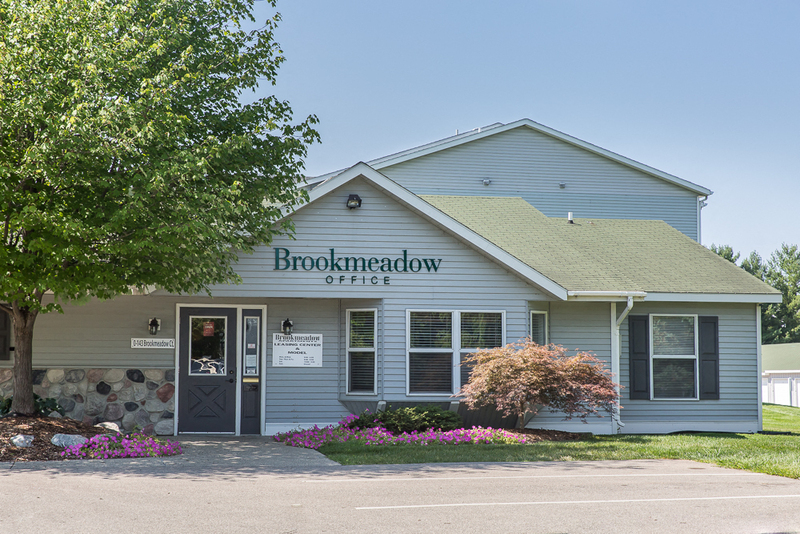 Schedule a visit today to see the natural splendor and homey comforts of Brookmeadow.